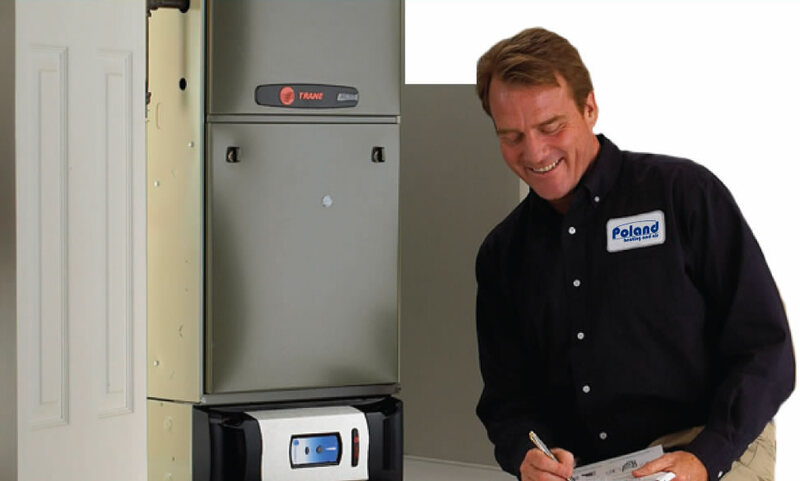 Poland Heating and Air has been serving Atlanta area residents and businesses since 1985. We specialize in heating, air conditioning and indoor air quality utilizing all makes of gas furnaces, air conditioners and heat pumps. Our staff is highly skilled and experienced to perform routine maintenance, emergency service calls, and installations of new or replacement units throughout north metro Atlanta. Cherokee, Cobb, Fulton, Gwinnett and Forsyth homeowners, apartment complexes, shopping centers, industrial warehouses and office parks are cool in the summer and warm in the winter because Poland Heating and Air has been there. We provide guaranteed quality service and the lowest competitive price possible. 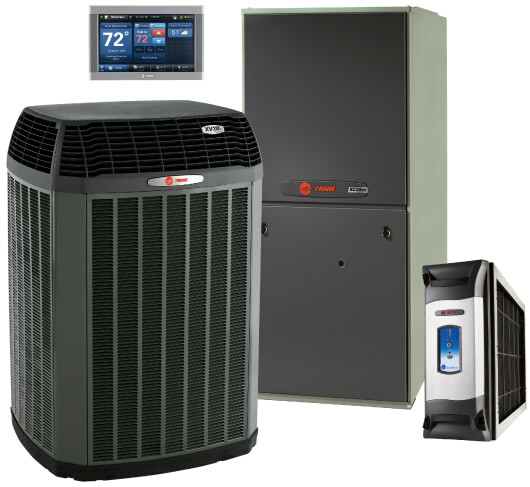 We specialize in Trane equipment, and service all major brands. Contact us for all of your heating, air conditioning and indoor air quality needs. 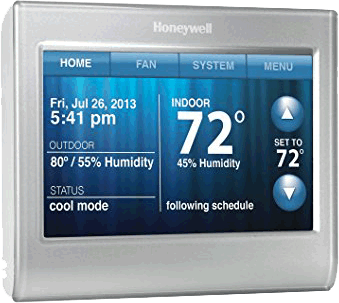 Is it time you upgraded your home air conditioning system? Whether your AC system is currently broken or you're looking to upgrade, our experts can help you select a unit that has the right balance of price, quality and efficiency. Wish to Join our team? ©Copyright 2017 Poland Heating & Air. All Rights Reserved.